The 21st FIFA world cup is going on in Russia, and as usual the soccer fans are very enthusiastic to see their favorite teams play. This year, a total of 64 matches will be played between 32 national teams in 12 venues located in western Russia. The World Cup is expected to attract one and a half million fans to Russia and is thus going to become a window to the world’s biggest nation. Russia’s landscape reaches from forests to subtropical beaches. The climate of most of the touristic destinations of Russia is not severe as it is assumed by many people. 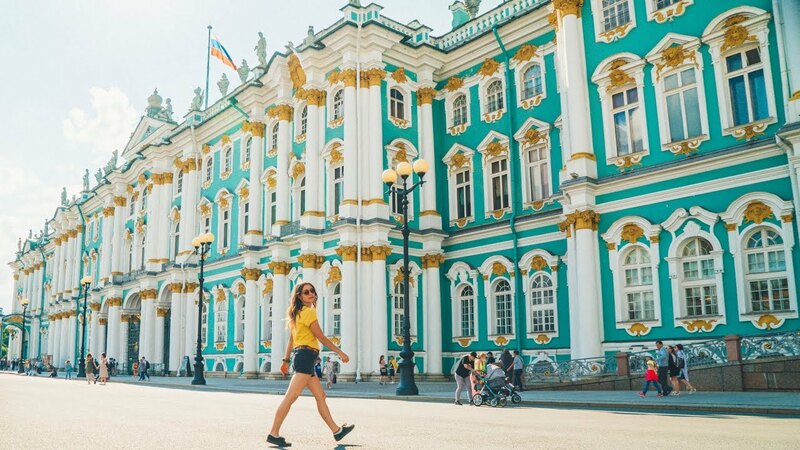 Russia offers it all, from magnificent historical cities to blissful countryside and from epic train rides to amazing nightlife. Moscow and Saint Petersburg have emerged as the most visited and popular cities of Russia. Walking in the heart of Saint Petersburg, you will get a chance to know about the unique Russian local life. You will also see many iconic buildings here, including the oldest shopping mall, Gostiny Dvor. Also, these cities have world renowned museums. However, tourism in Russia is not limited to only these cities. 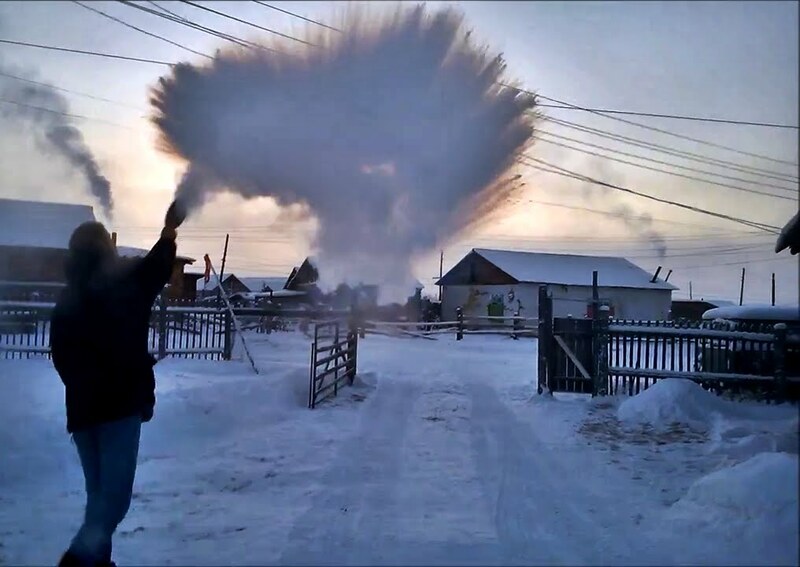 The world’s coldest inhabited place, Oymyakon, is situated in Russia. The temperature in winter here can drop to -60 degrees Celsius. Despite the inhuman conditions, the locals have managed to cooperate with nature and live long and healthy lives. However, in the village the water in the river doesn’t freeze. The subtropical Black sea coast of Russia is locale for a number of beautiful seaside resorts such as Sochi. If you want to enjoy shale beaches and amazing sites of nature, this place is for you. The world’s oldest and deepest lake, Lake Baikal is also in Russia. Apart from this, beautiful mountains, national parks and great canyons also find a home in Russia.